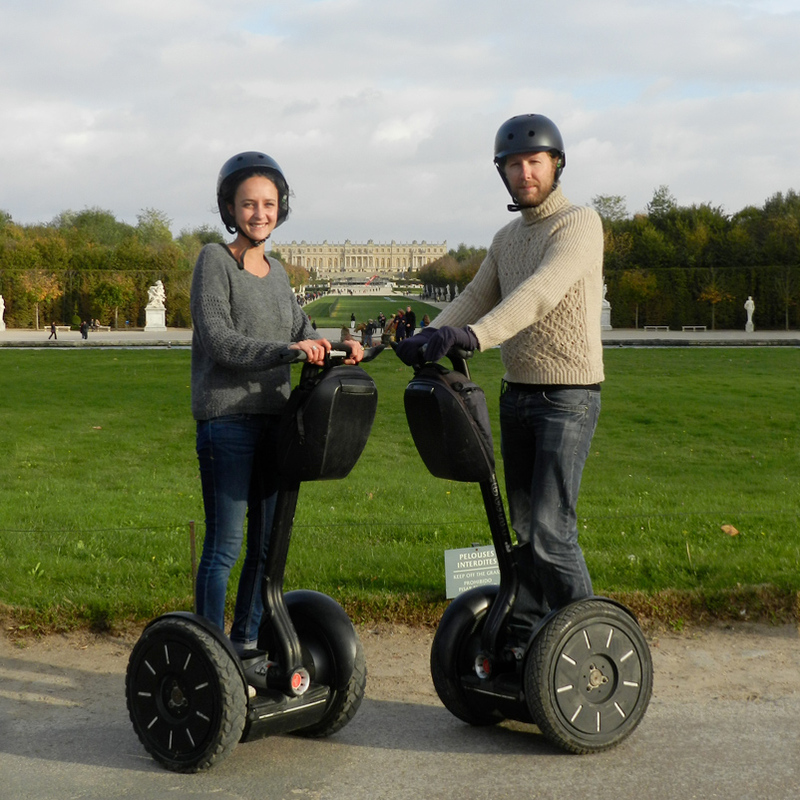 Discover the Park of the Palace of Versailles at Segway. 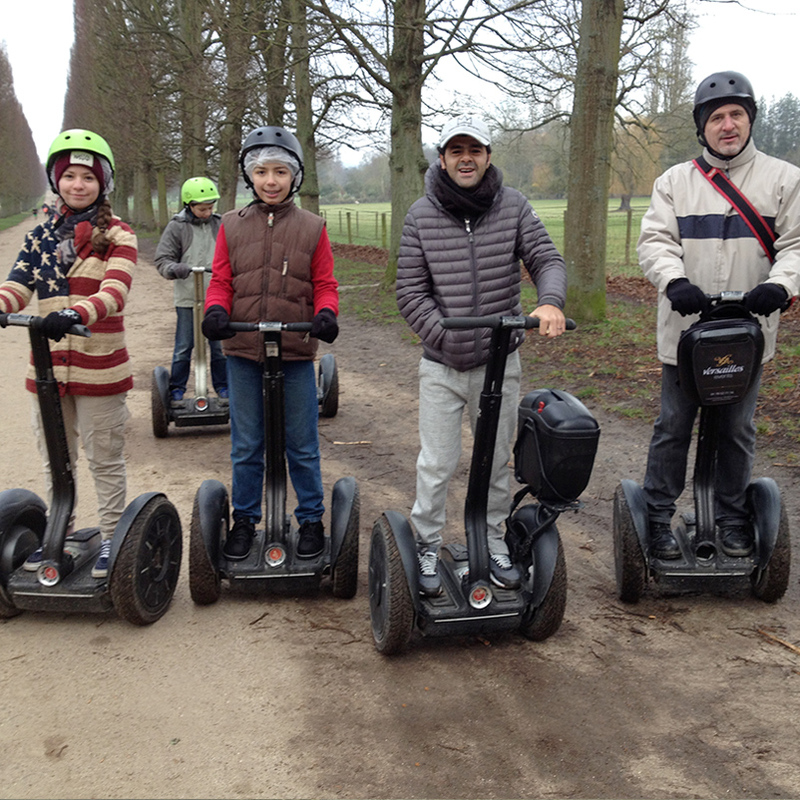 Exclusive Segway dealer of the Palace of Versailles Park, Versailles Events offers guided and commented walks, in groups of about 6 people in French or English. Other languages ​​are available on request: German, Portuguese, Spanish. 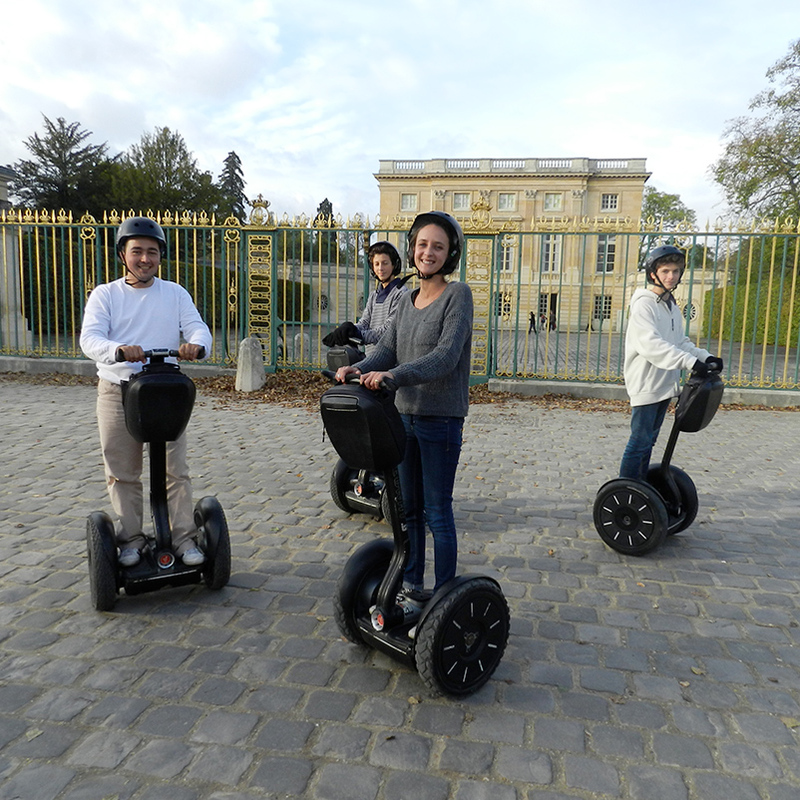 After a short training session, explore the heritage of Versailles and admire the monuments of Versailles. A guide just for you ! Private ride: contact us ! 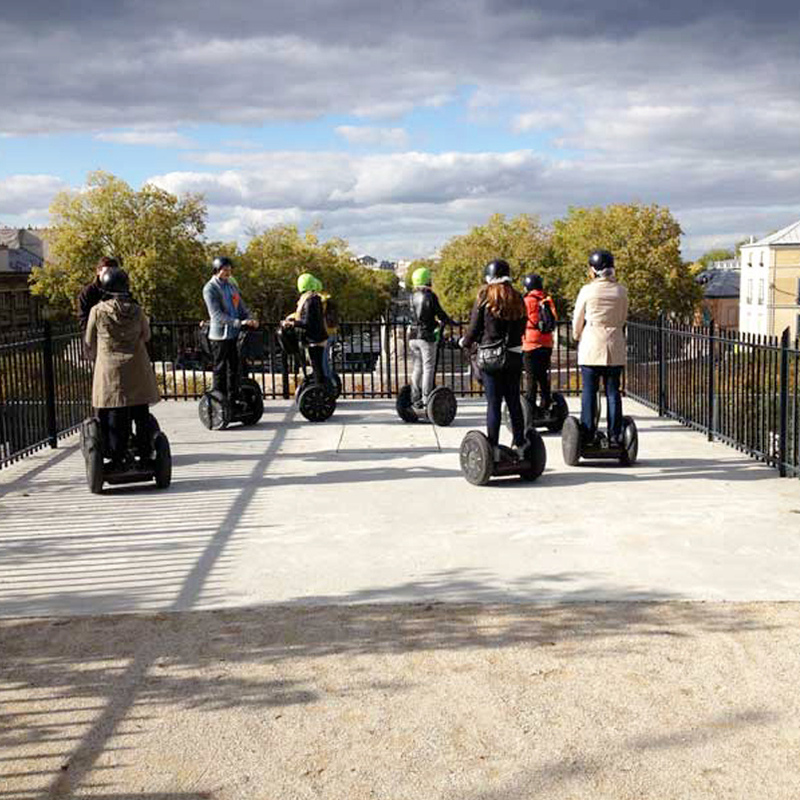 Reserve your Segway Tour now by selecting a date via this calendar ! If you can not reserve anymore, contact us directly on 01 78 52 54 00. It is recommended to wear comfortable shoes and clothes. Heeled shoes are strongly discouraged. Be sure to be on time, latecomers will not be expected and no refund will be made. Our walks take place in all weathers. If the reservation is canceled 3 days before, we will refund you. Under 3 days, no refund. The visit of the Palace of Versailles is final and is not refundable.